This sample is still available if you haven't had the chance to request it previously! Scroll down and click the 'Get Your Sample' button. 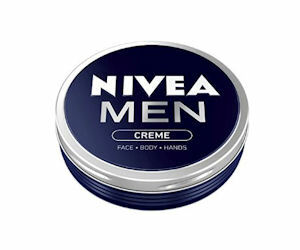 Then just fill in and submit the form to order your free sample of Nivea Men Creme!